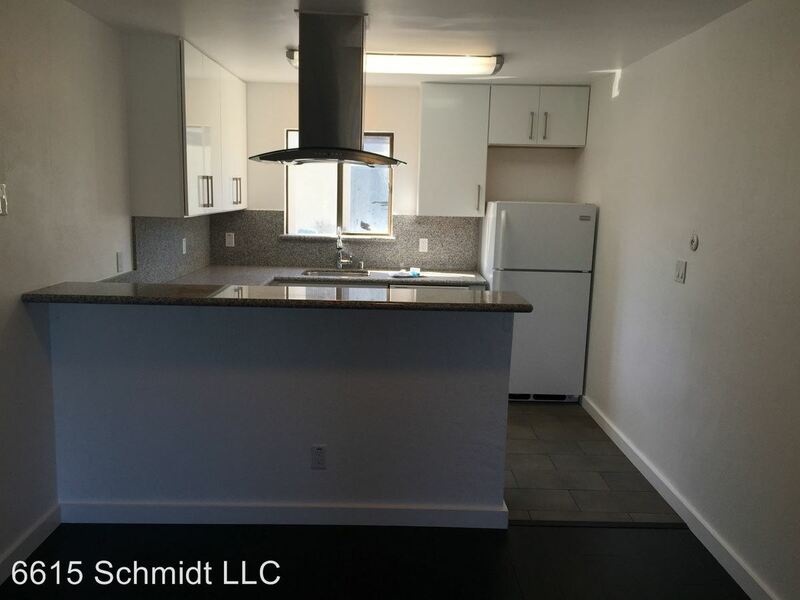 Home / Berkeley Apartments / University of California-Berkeley Apartments / 6615 Schmidt Ln. 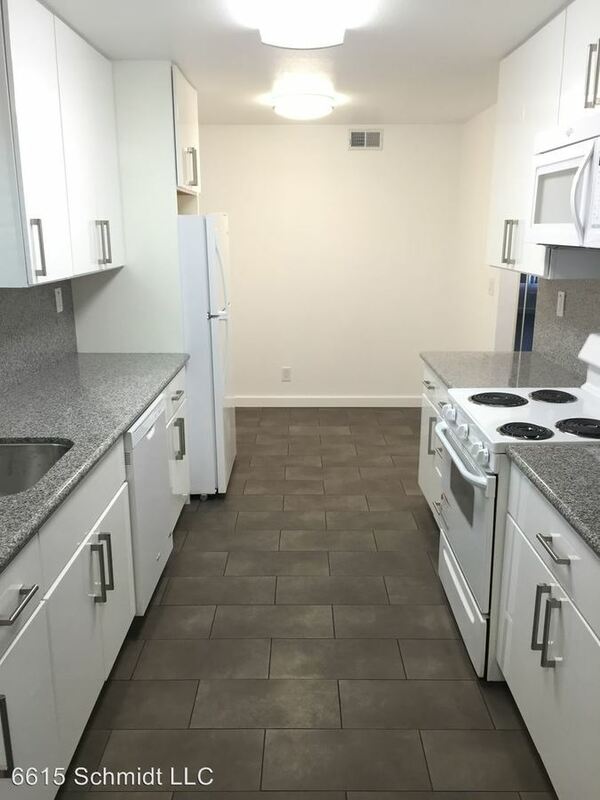 Water and garbage are flat fees paid in addition to the base rent. 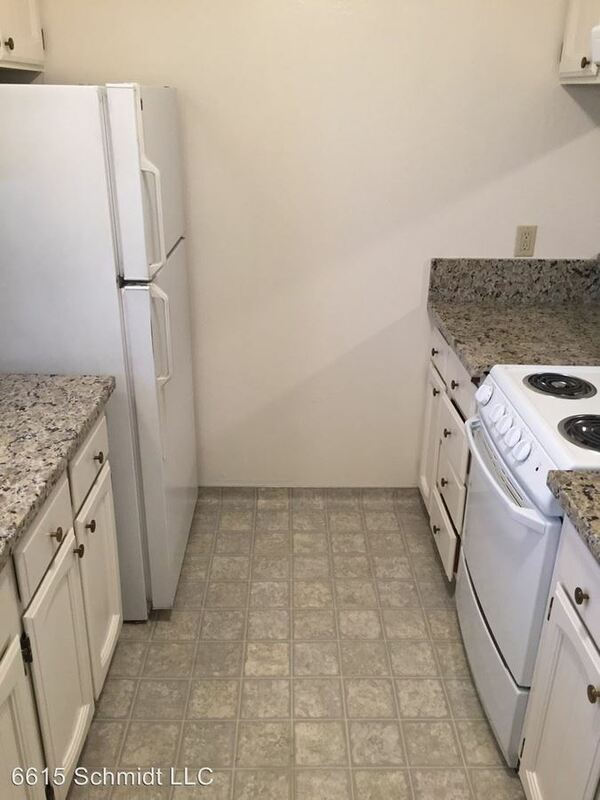 Attached garage parking is available for an additional $75/month. 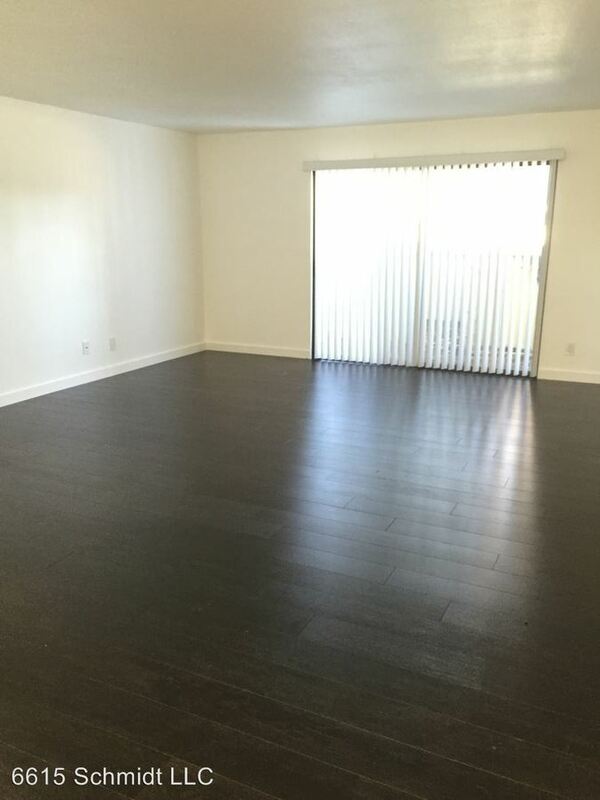 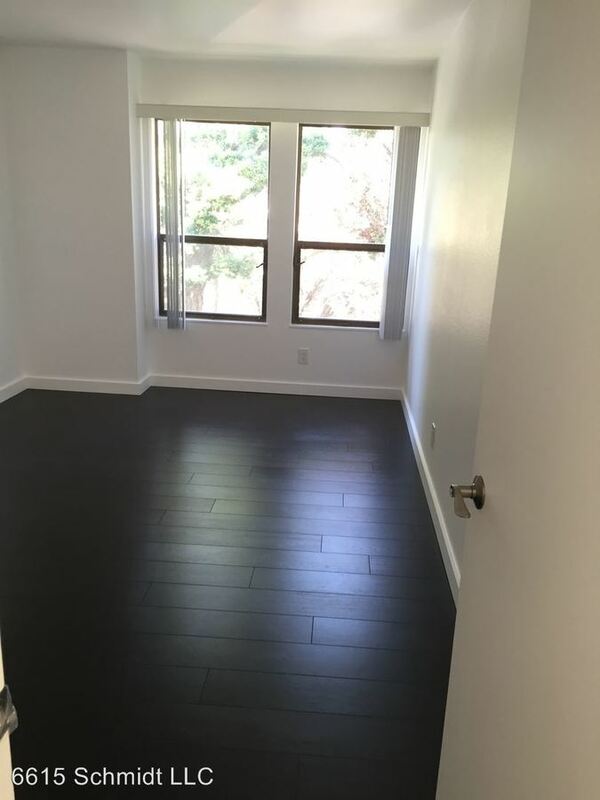 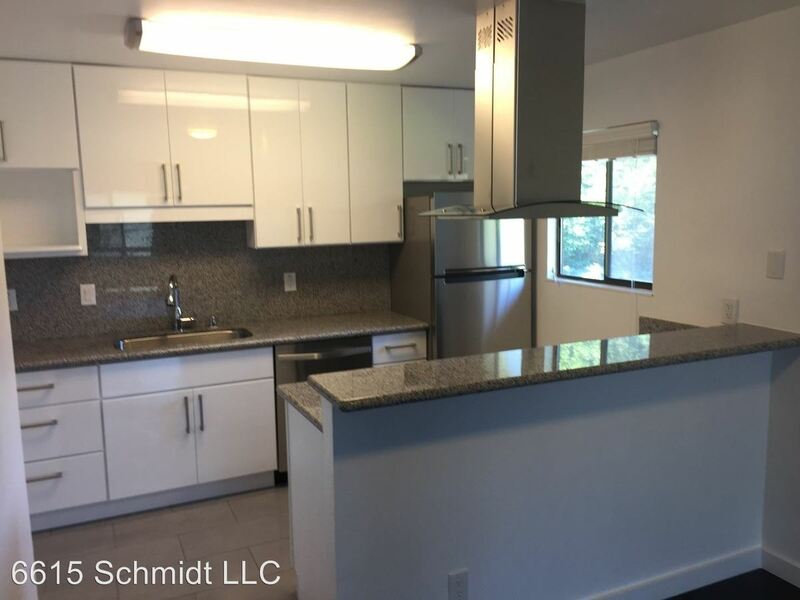 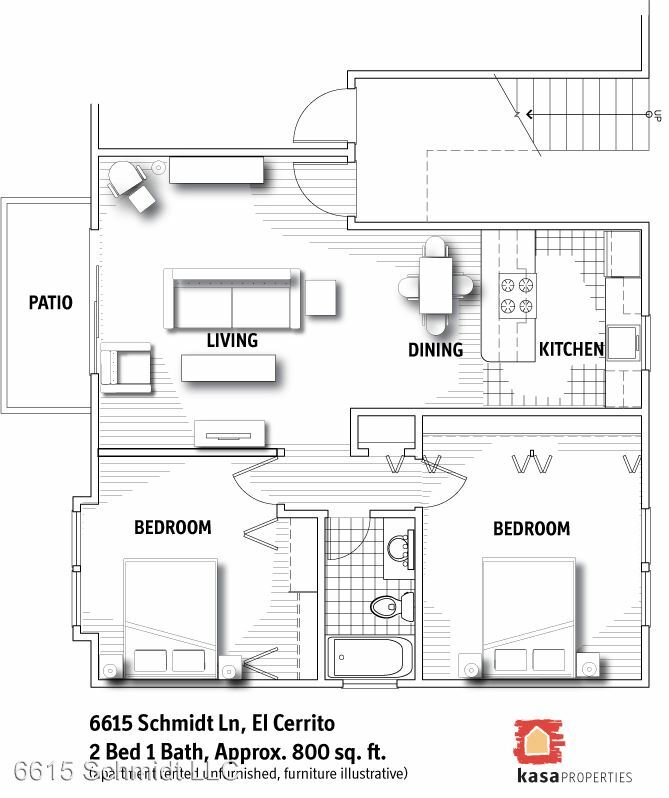 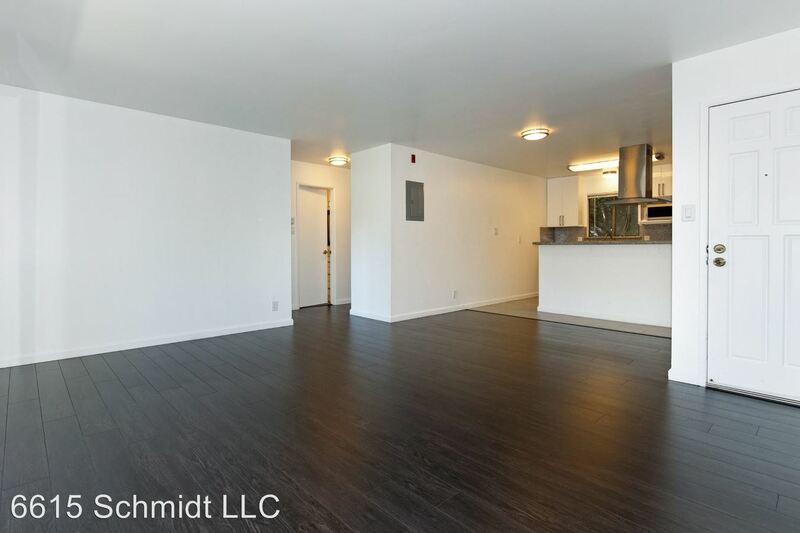 This rental is a El Cerrito apartment located at 6615 Schmidt Ln.. 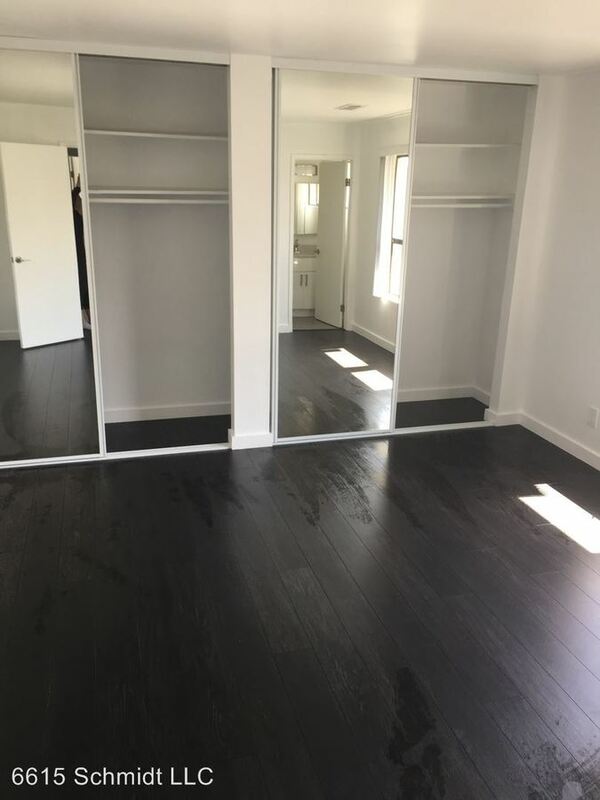 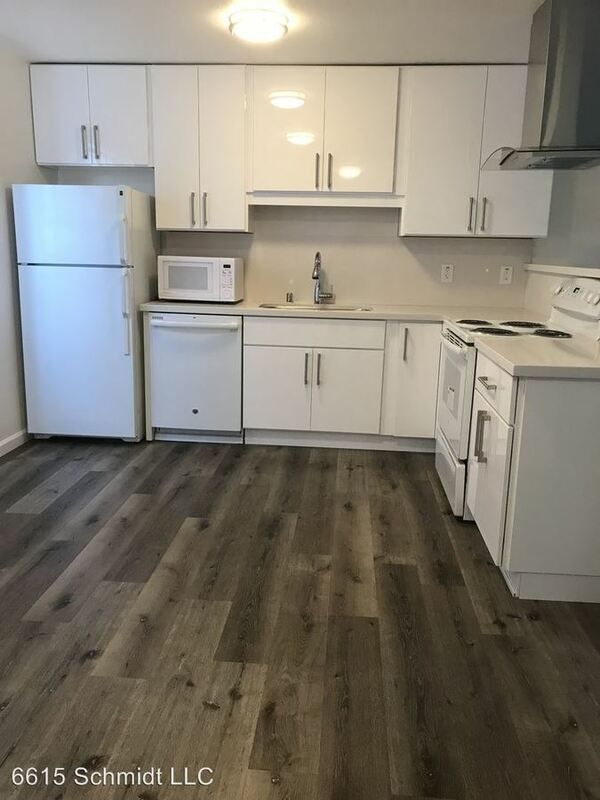 The property features 12 unit types ranging from 1 bedroom/1 bathroom to 3 bedrooms/2 bathrooms with rent ranging from $2295 - 3250; the market average ranges from $3,127 to $4,130 for 1 and 3 bedroom apartments, respectively.